Our climate is changing. Our planet is urgently in need of life support. Our most vulnerable peoples are paying the price. 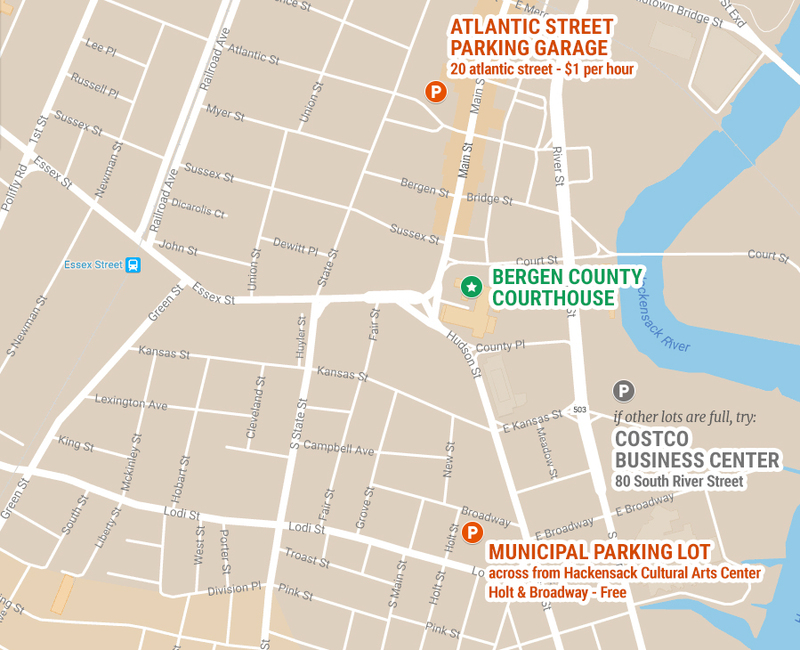 Join us on April 29th at 10 am on the steps of the Bergen County Courthouse. Let's rally together. Please see Parking suggestions in the above map. There is also a public bus terminal walking distance to the Courthouse. We have a terrific lineup of speakers and performers. Bring a sign! Bring your voices!